Telephone answered most days 9-5, except Sunday. There is a parking lot on Locust Street, just up from Ferrari Foods on the corner of California. Street parking is available, but please allow 20 minutes to find a spot on the street. The westbound 1, 2 and 4 MUNI buses stop right in front of our building on the corner of Spruce. The eastbound busses stop on the opposite corner. 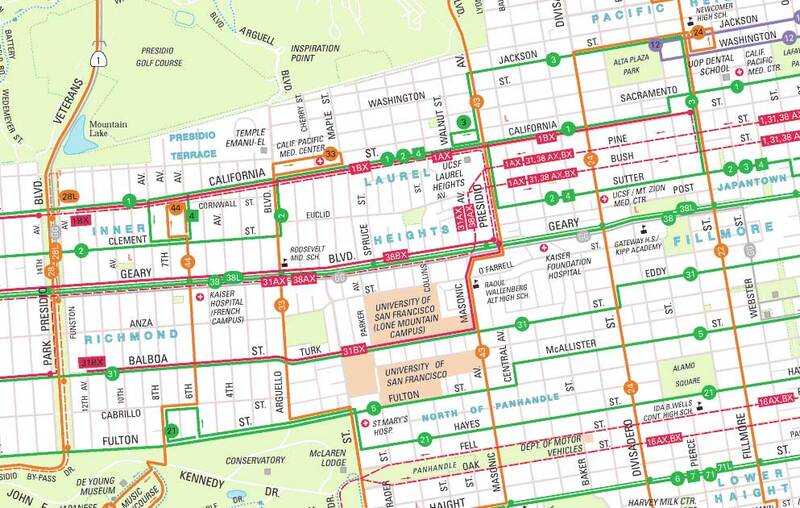 Another option is the 38 Geary bus to the corner of Spruce, then walk two long blocks to California. See MUNI map section HERE.